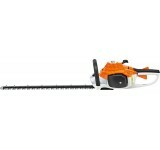 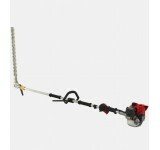 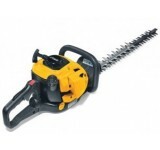 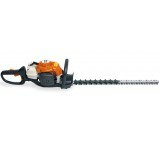 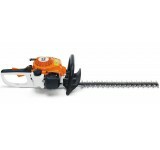 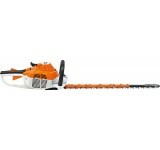 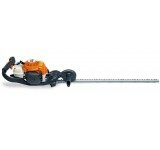 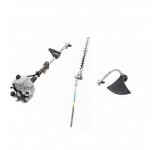 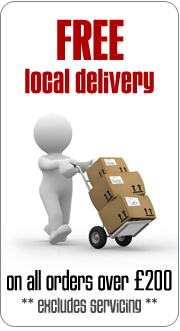 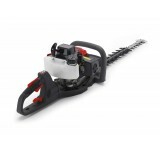 Long reach hedge trimmer for landscaping and property maintenance. 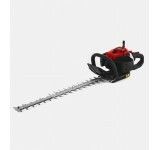 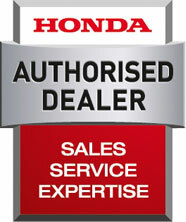 Well balanced and light, this too..
For professional work on high hedges and use near the ground. 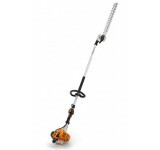 Reduced-weight transmission, 2-MIX eng..